Employees need to fully understand the company’s vision. They will not follow their boss blindly if they don’t see why they’re doing what they’re doing. Great bosses draw an accurate picture of the expectations and challenges associated with any task. They make their words count for something. They clearly outline how the performance will be measured while aligning their employee’s personal goals with those of the business. Managers can come up with numerous reasons on why they cannot delegate certain tasks to anyone else. While this might give them a false sense of security, it can take a toll on their team’s career advancement and growth. Great bosses understand that if they have too much on their plates, they won’t be able to attend to higher-level obligations. They trust their people with handling major tasks and they guide them every step of the way. While mistakes allow individuals to learn and grow, they can also be very costly to any company. 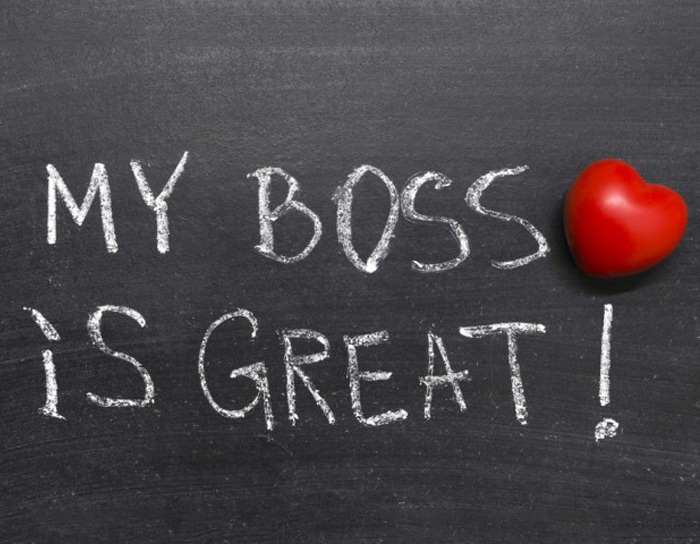 That’s why many bosses hesitate to give their employees the autonomy to do certain tasks. 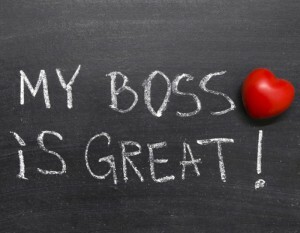 Great bosses do not fear or punish mistakes; they consider them learning experiences. With that sort of mindset they are able to create an environment of humility and accountability. They understand that recovering from mistakes is one of the best ways to grow as a person. The best bosses know how to convey messages in a clear way. This is especially true when it comes to communicating performance expectations. They don’t assume that everyone knows as much about the subject as they do; instead, they need to take the time to listen, explain and give a brief background on the subject at hand. Great leaders create an open environment that allows everyone to share their candid opinions freely. What makes great leaders powerful is their understanding of their own limitations. They understand that they might not have all the answers, and that it takes a diverse team of truly innovative individuals to come up with amazing solutions. Great leadership is all about helping people reach places they didn’t know they could go. 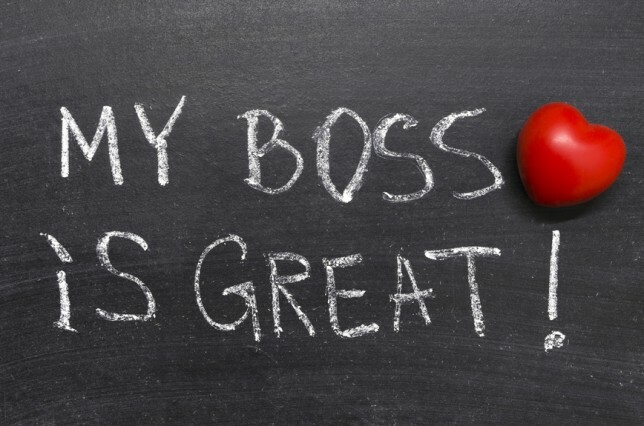 Great leaders understand that if they try to control everything, their employees will end up feeling patronized and will begin to resent their jobs. A smart leader knows how to balance the roles of a boss, a mediator and a mentor, allowing teams more autonomy while keeping them focused on objectives.